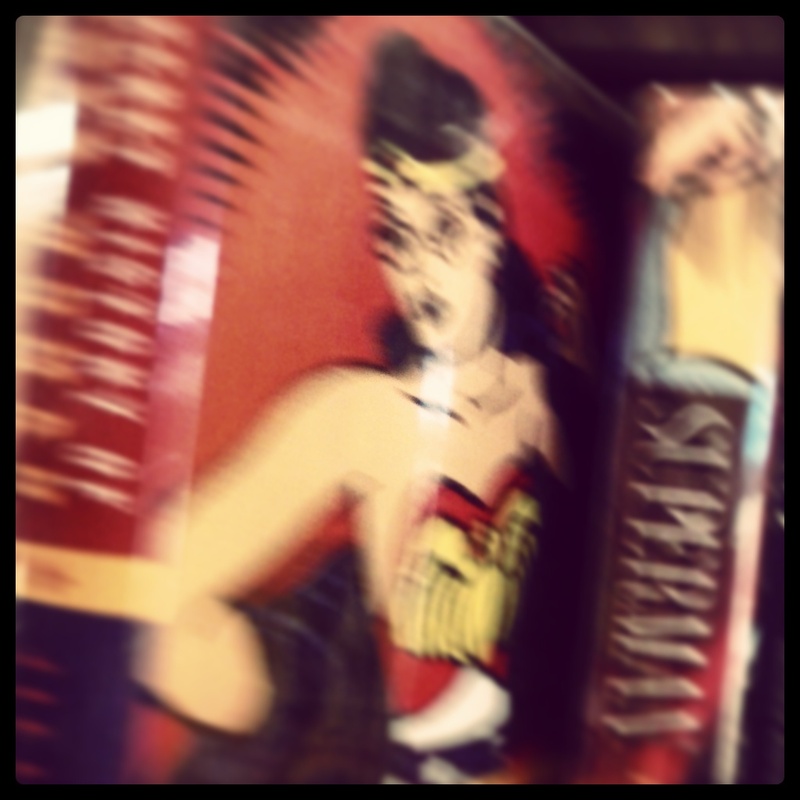 The Secret History of Wonder Woman by Jill Lepore. Can be found at your local library. Previous More Anxious than . . .